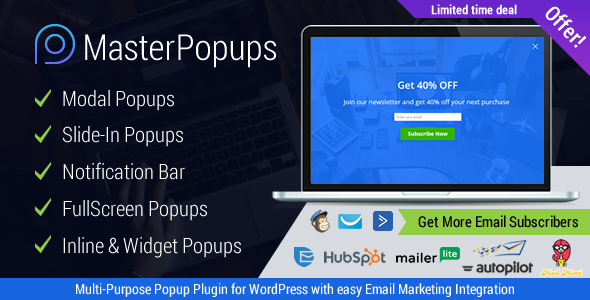 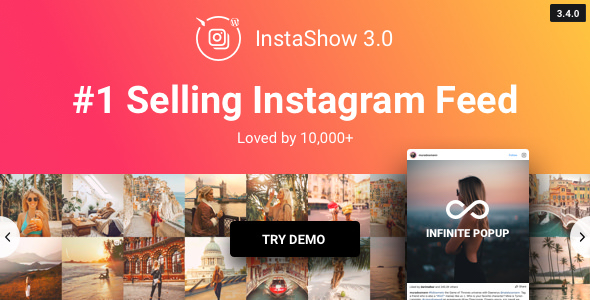 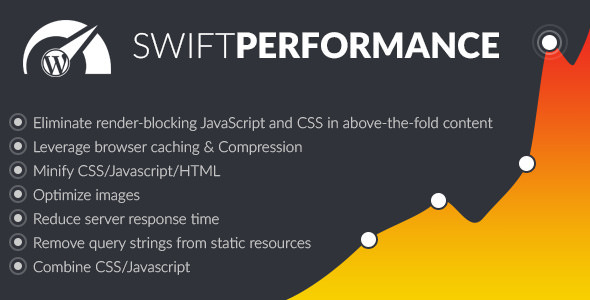 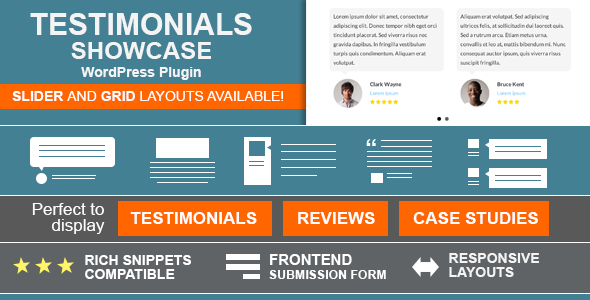 Testimonials Showcase is a plugin to display testimonials, reviews or quotes in multiple ways! 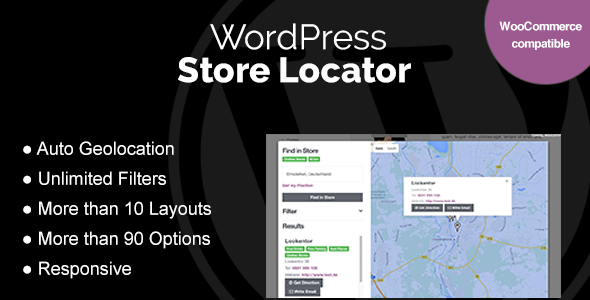 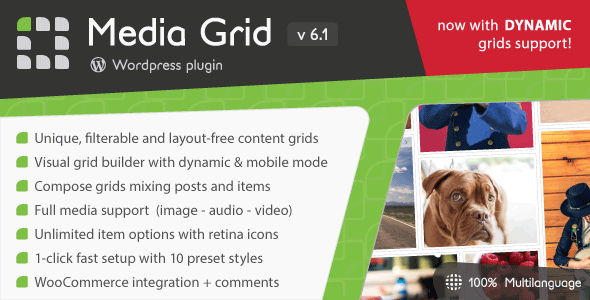 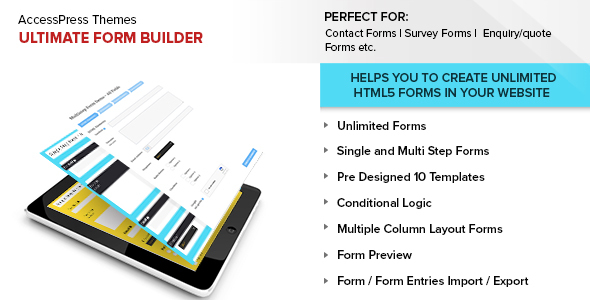 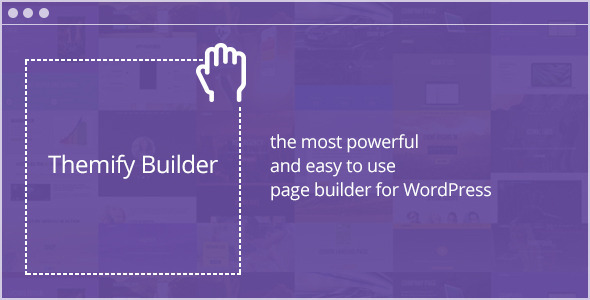 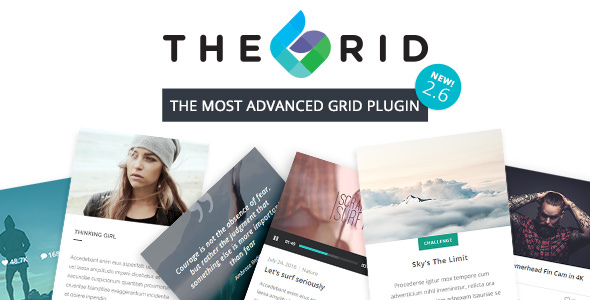 Fully compatible with the brand new WordPress v4.7 and Visual Composer! 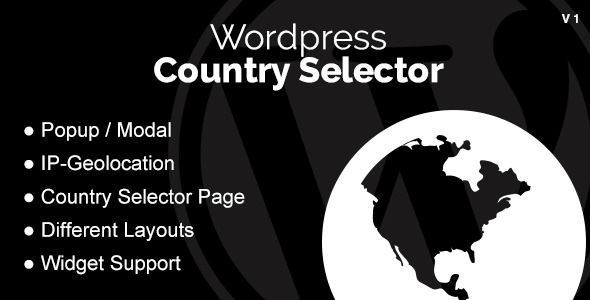 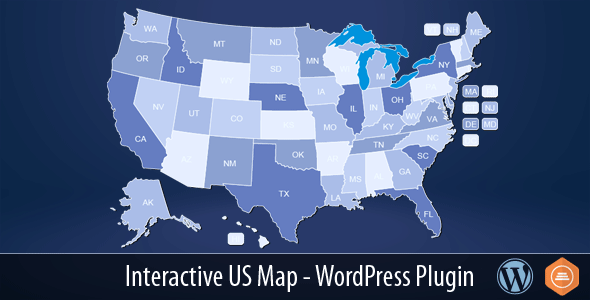 The interactive US map plugin gives you an easy way to install and customize a professional looking interactive US map with 50 clickable states plus DC, then insert the shortcode in any page or post to display the map.